Come on over to the TN/VA border Sunday to help get some tires out of the South Holston River. 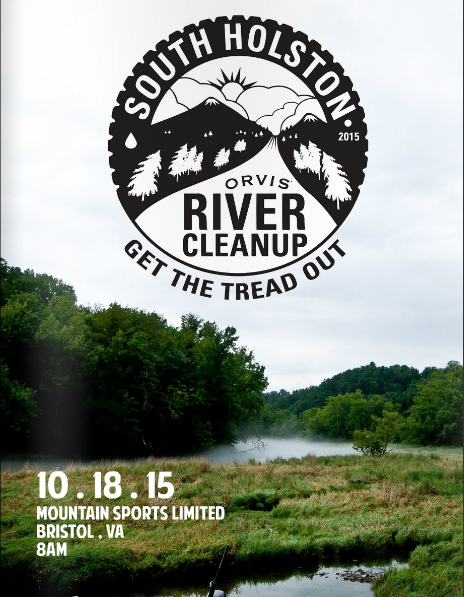 Orvis is organizing, SCOF is sponsoring, and Sweetwater Brewing Company will be pouring the free beer. Help a river out. Meet at Mountain Sports Limited at 8am on Sunday, and party in their parking lot well into the late afternoon.